I’m a Millennial. I’ve been privy to newscasters, marketers, and older adults’ conversations about how we’re supposedly “killing” industries, when the actual problem is that we don’t have enough money to spend on frivolous things like paper napkins. We are barely scraping by, so forgive us if we have to live on the bare necessities. 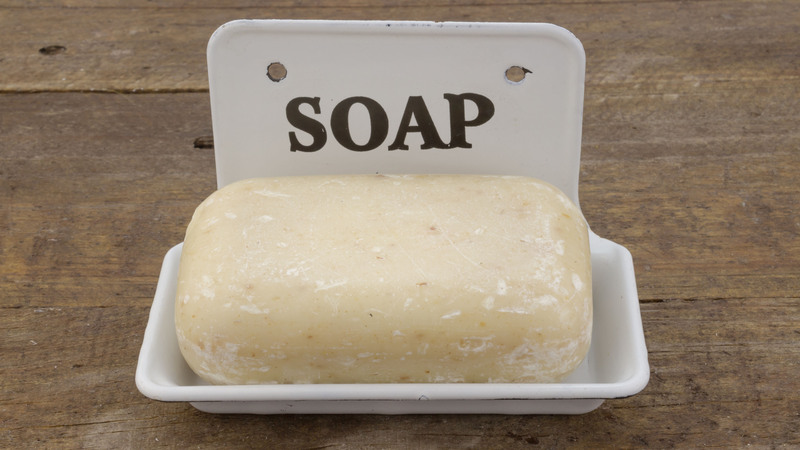 One article I read this week bemoaned the loss of money in the soap industry because Millennials aren’t buying bar soap anymore. There are some things to factor into this scenario, like the fact that liquid soap is sold in plastic bottles, which is an issue, but not one we Millennials can solve by ourselves. It will take the major players in the industry to figure out a way to be more green and leave less of a footprint. We already reuse or recycle whatever we can. 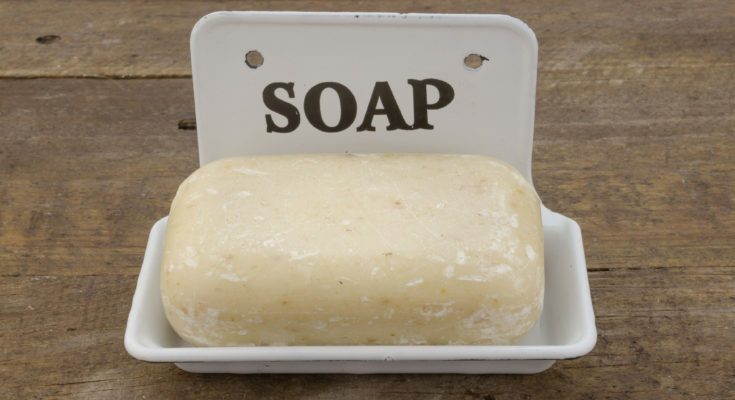 As for the supposition that we find bar soap “gross”, to my knowledge that isn’t the case (My friends and I are all Millennials so I have some insider information). We don’t buy bar soap because we’re being practical. We can’t buy bar soap for each bathroom (if we even have more than one). We buy liquid soap because it’s convenient, practical, and cheap. We can use it in the kitchen or bathroom, and it comes in a wide array of scents and textures (foam, liquid, etc.). It also creates less of a mess which means less cleaning time for those of us who have to work two or three jobs to make ends meet. Maybe instead of kicking Millennials for “ruining” something, industries should take a look at how little we have to work with and adjust accordingly. We can’t buy all your products. We’ll buy the ones that make the most sense for us, and we shouldn’t be shamed for that. Innovate. Isn’t that what happened to bar soap in the first place?